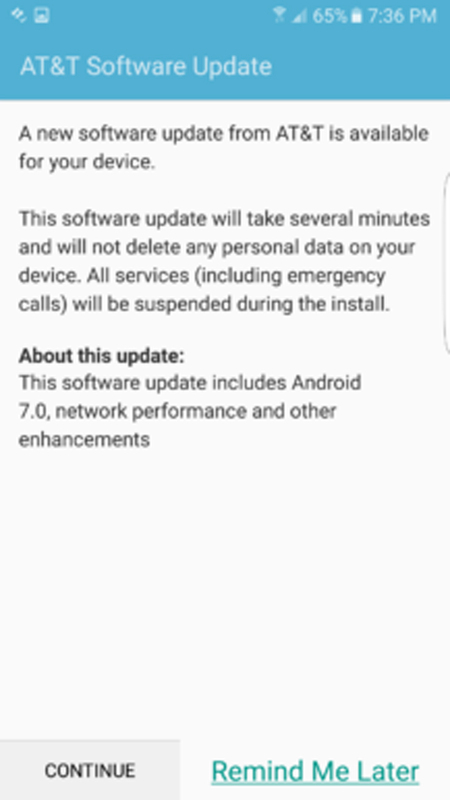 Carriers in the US are finally starting to roll the official Android 7.0 Nougat update out to Samsung's flagship duo, the Galaxy S7 and S7 edge. Yesterday, folks on T-Mobile began to see the OTAs hit their phones, but now, AT&T device owners are getting them as well. 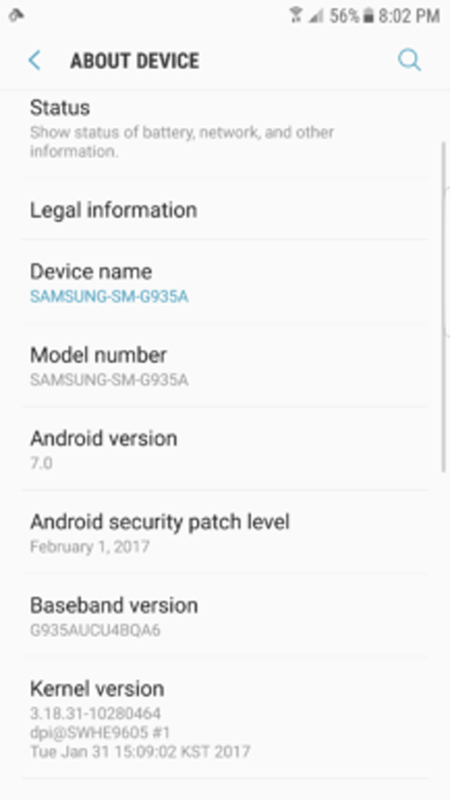 And yes, it's still 7.0 Nougat and not 7.1. 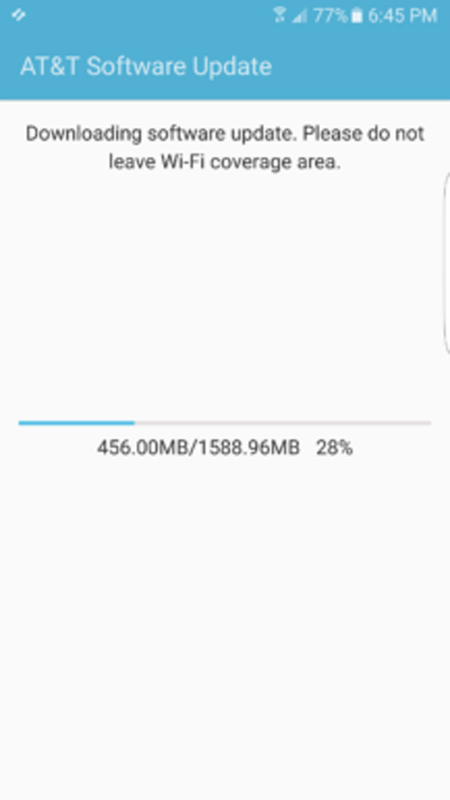 For the S7 edge, the update is weighing in at a quite sizable 1.6GB, and we wouldn't expect the S7's update to be much smaller. Like the T-Mobile one, it brings the most recent February 1st, 2017 security patch. 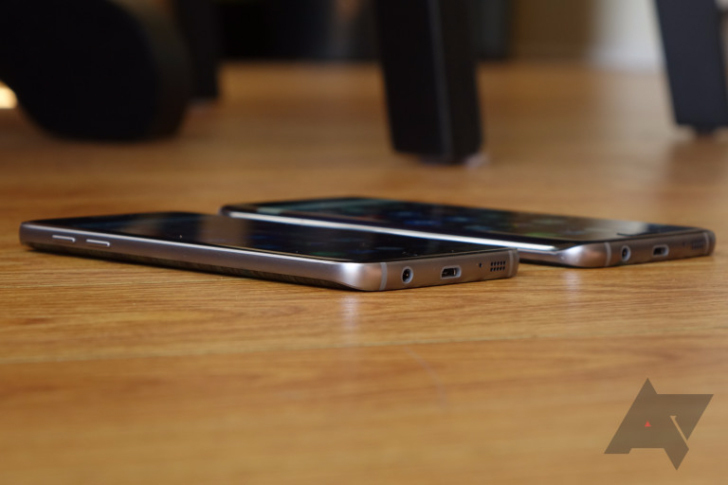 Neither the S7's support page nor the S7 edge's page have been updated to reflect this Nougat update yet, but we'd expect AT&T to do so soon. In case you've forgotten, Nougat for the S7 and S7 edge brings many new features, including revised quick settings, a newer multi-window implementation, small changes to various UI elements, and more. Oh, and don't forget about the Android Neko easter egg - gotta feed those cats!